We took a little time off from blogging, but we’re back with some hot updates. Four months into 2018 and we’ve shot half a dozen weddings, portraits with some of our favorite clients, traveled for commercial shoots, and have met with tons of brides about upcoming weddings. Needless to say, we’re pretty pumped for this year. We're particularly excited about shooting more commercial stuff, in both photo and video. 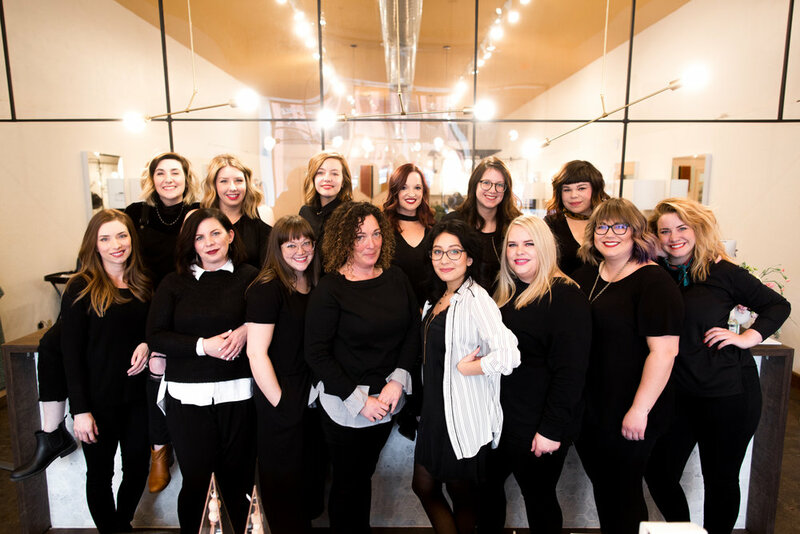 While weddings have been our MO (and still are), we love broadening our horizons, learning new techniques, and connecting with small businesses in our area. Which brings us to a shoot with one of our favorite business in Norman: The Social Club. 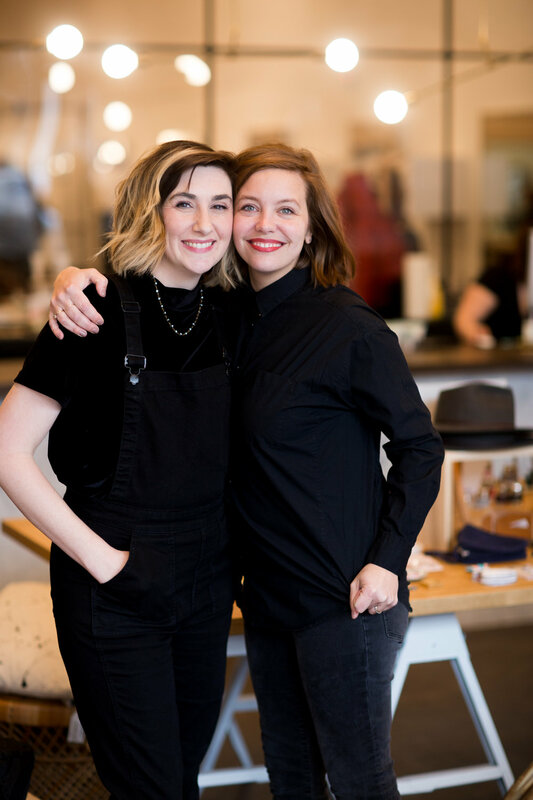 Co-owners Erica Smith and Dana Scott started The Social Club in 2012, and it's my absolute favorite salon + shop in Norman. The atmosphere is perfect. The ladies are incredible. Your hair will look like a million bucks when you walk out. Also, you probably won't leave without buying some cute jewelry or a cocktail glass. And the cards! They sell the best birthday cards. Anyway, I could go on, but you should really just check it out. 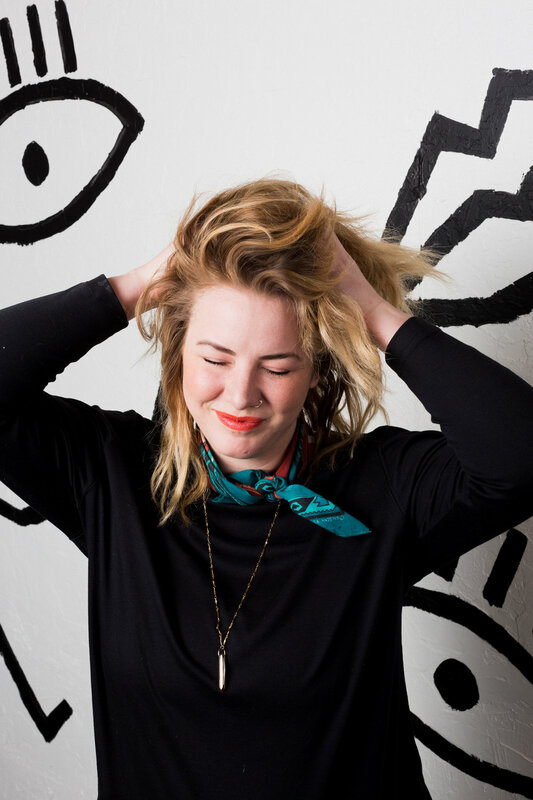 Here are some photos from our recent headshot session with a bunch of super lovely ladies.